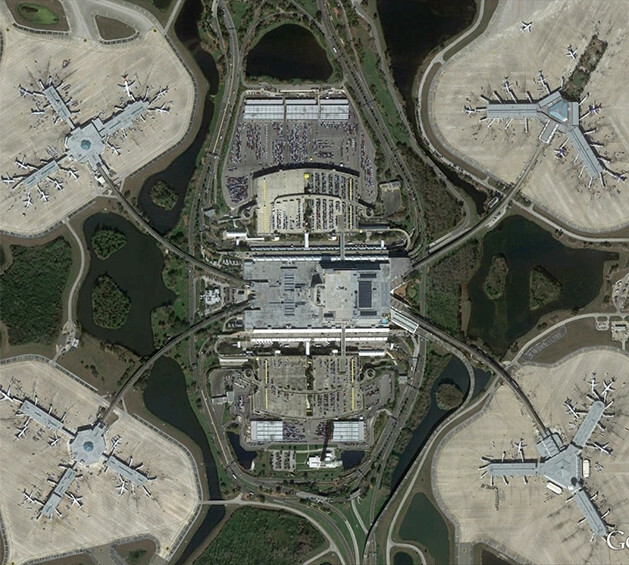 The Concessions Department of the Greater Orlando Aviation Authority (the “Authority”) is responsible for awarding all concessions and consumer service privileges in the Terminal Complex of the Orlando International Airport. The Terminal Complex consists of approximately 150,000 square feet (14,000 sq. m) of Food & Beverage, Retail, and Service space. 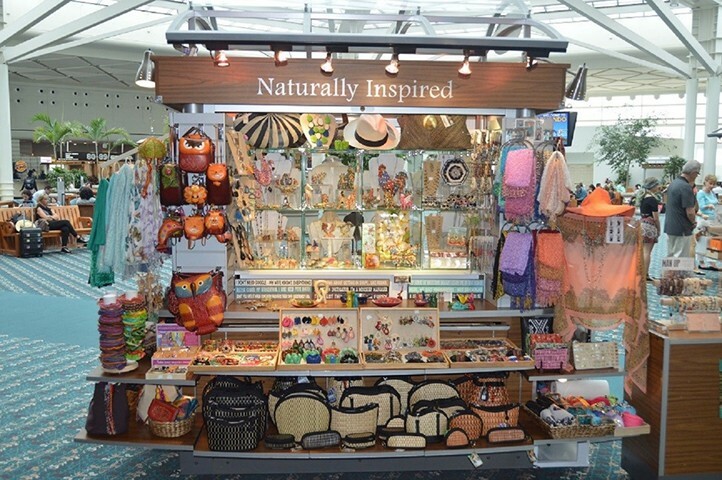 It is the goal of the Authority to provide the traveling public with a first-class shopping and dining experience as they travel through the Orlando International Airport. At Foreign Trade Zone, we’ve been helping corporations take advantage of the Foreign Trade Zone program since we were established in 1979. As a general purpose zone, were situated in the heart of one of the country’s fastest growing airports. Certifications are required for each of these programs. Applicants are required to use GOAA’s on line certification process. The Department will also accept an unexpired MWBE certification issued by the Aviation Authority, the City of Orlando, Orange County, and the State of Florida Office of Supplier Diversity, provided that the MWBE firm certifies to the Aviation Authority that since the date of its MWBE certification it has not experienced a change which would affect the firm’s eligibility as a MWBE. If a firm has been certified by one of the agencies listed above, the Authority may at its discretion require additional documentation in order to verify the firm’s eligibility for certification. Additionally, Disadvantaged Business Enterprises (DBEs) certified by the Florida UCP shall count towards MWBE participation goals. The Orlando Standard Metropolitan Statistical Area (“Orlando SMSA”). This area, according to the United States Department of Census, includes the counties of Orange, Seminole, Osceola and Lake. If the construction delivery method for a construction project is Construction Management (“CM”) or Construction Management at Risk (CMAR”) then the Net Worth Limitation shall be One Million Five Hundred Thousand Dollars ($1,500,000.00). The Net Worth Limitation may be reviewed from time to time as deemed appropriate by the Small Business Department and adjusted accordingly, with approval by the Executive Director. The Veteran Business Enterprise (VBE) Program (Program) of the Greater Orlando Aviation Authority (Aviation Authority) is designed to promote the development of businesses owned and operated by Veteran individuals as defined herein and to ensure opportunities for these firms to compete for work at its facilities. The Program is also designed to promote economic vitality and enhance employment opportunities in the Orlando area and surrounding counties. To be considered a Veteran Business Enterprise under the Aviation Authority’s VBE Program, the VBE must be a Florida based business that has been VBE certificated by either the United States Department of Veteran Affairs or the State of Florida Department of Management Services- Florida Office of Supplier Diversity. The VBE will be required to provide proof of current certification from one of these agencies. If your firm is VBE certified by The Department of Veterans’ Affairs or the State of FL Office of Supplier Diversity, please complete our VBE Online Verification process. If your firm is not VBE certified by one of these agencies, visit their websites via the links below for information on becoming certified. GDO’s mission is to establish and Promote Orlando as the premier Green Destination for leisure, convention and business travelers. The vision is a total sustainable EXPERIENCE – from the moment a visitor arrives in Orlando, to the transportation, from their stay at local lodging, to their daily activities (be it a conference or family vacation), and all the way back home – a complete loop that never breaks – a total sustainable EXPERIENCE. As a testament to its wide success 1,982 facilities across central Florida joined ENERGY STAR Portfolio Manager and participated in the CFEEA’s Kilowatt Crackdown Challenge. In 2012, CFEEA was selected for the Excellence in ENERGY STAR Award by the EPA. 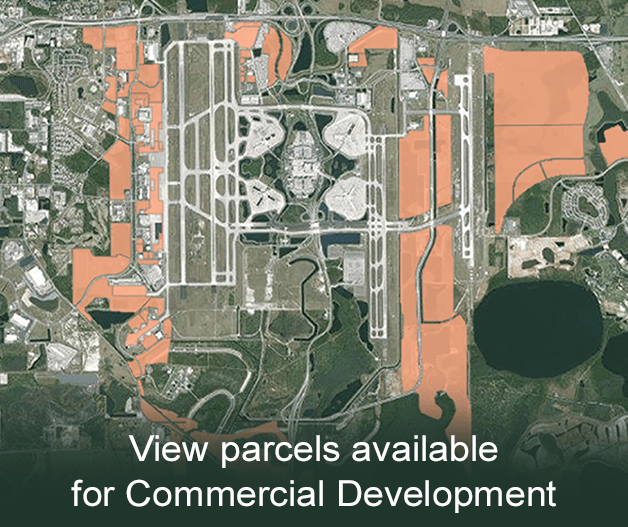 The MCO Investor Relations site provides general financial information about the Greater Orlando Aviation Authority (GOAA) and its outstanding bonds, notes or other obligations. The information is provided for quick reference only and is not an offer to sell or a solicitation of an offer to buy GOAA’s Bonds.